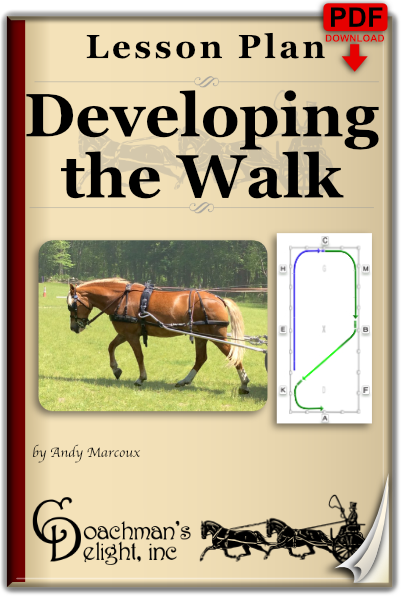 The rewards of developing your horse’s walk will pay off exponentially in all other movements. 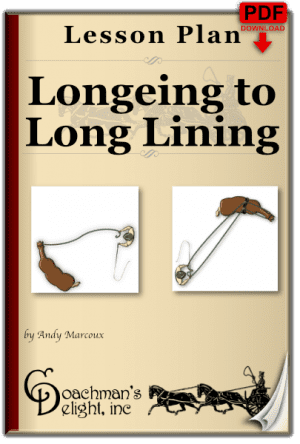 This lesson plan will help your horse gain better rhythm, engagement, and impulsion at the walk. Don’t skip this critical step! 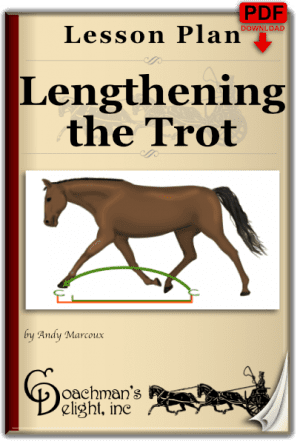 Don’t fall into the trap of thinking “If it’s not trotting, it’s not training.” The walk is the most fundamental of all of your horse’s gaits. 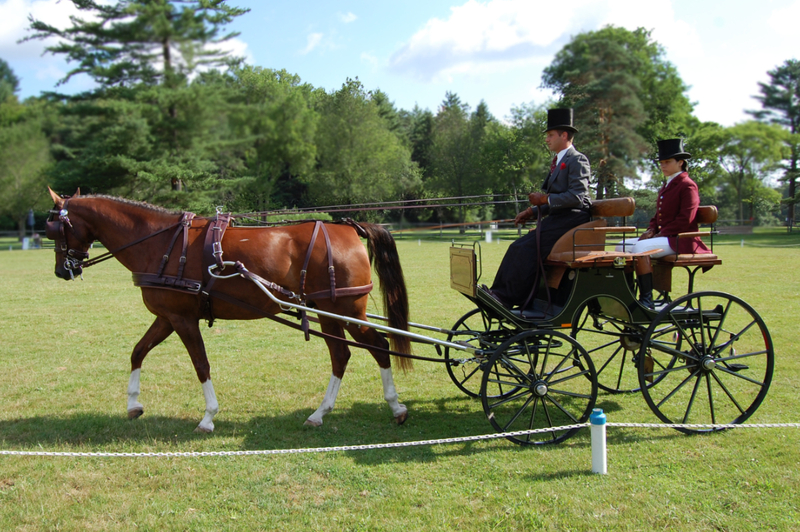 Skills that your horse develops at the walk can easily be applied to the halt, trot, and canter. The same can not be said for any other gait. 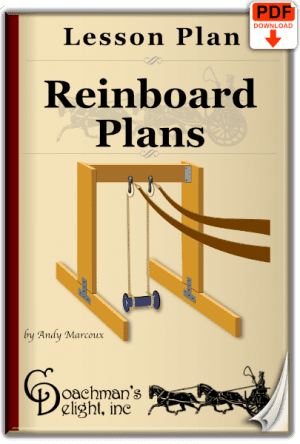 This lesson plan is a mainstay in my quiver of lesson plans. 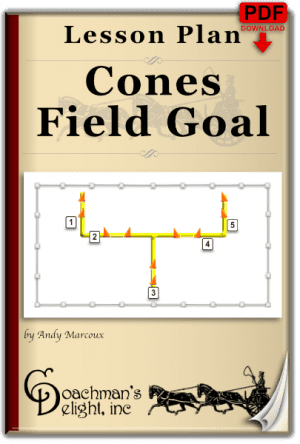 Once you’ve mastered this lesson plan, you can use it as a powerful, focused warm-up for more complex work. 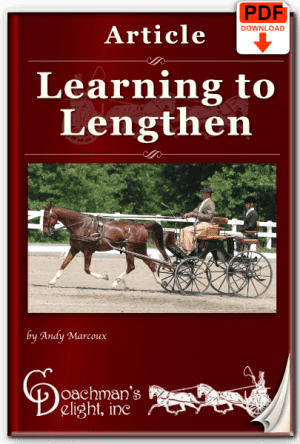 It also serves as the base for developing your horse’s lengthenings. 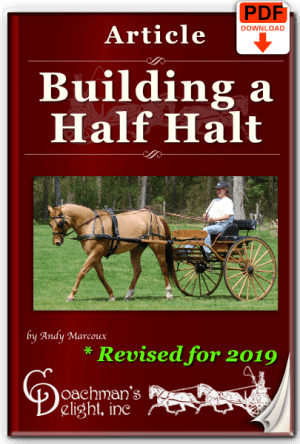 This is one lesson plan will give you a lifetime of value with all of your riding and driving. I bought this a while ago. Finally got around to downloading it and using it with one of my ponies that had been out of work for some time. It’s a really easy lesson plan to follow and worked really well for my pony. I’m gonna use this one a lot this year.